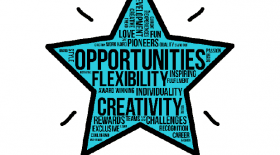 Ever thought of a career in hairdressing? 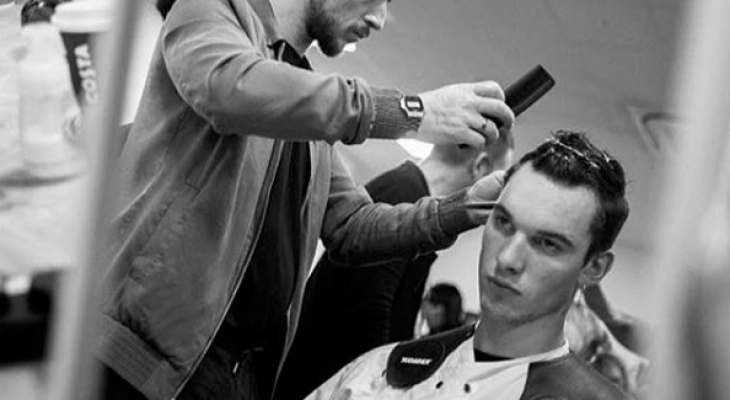 With 7 salons spread across The Netherlands, the demand for motivated and fashionable staffmembers continues to increase. 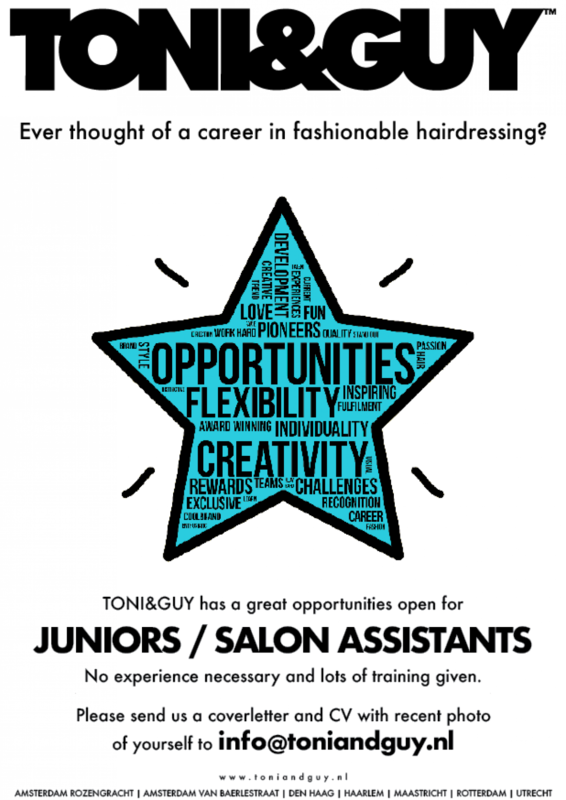 Currently TONI&GUY has great opportunities open for juniors/salon assistants. Experience is not needed and we will provide hairdressing education. As part of an international brand we offer possibilities for abroad training experiences! We can offer you the world!